September 13, 2017 September 13, 2017 Author by Refia Sacks.Posted in Alumni. 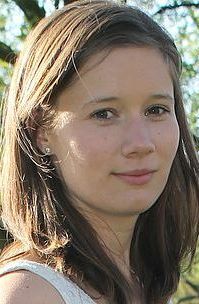 Kate Ellingham-Hunt graduated from LCATT in 2017. She came to the technique through chronic ill health and violin playing related pain. Alongside the Technique she teaches the violin through the Suzuki method and is interested in helping young musicians play their instruments confidently without pain and discomfort. She currently teaches in London E9 and N5. k.ellinghamhunt@gmail.com, kate-eh.com.